‘ONAMI Japanese Sushi’ is the creation of Fon. With over 18 years’ experience of owning and running Japanese styles of cuisine in Loughton town, East London and Essex. Most recently Fon was a chef at the famous Michelin Restaurant ‘London NOBU Mayfair’. He has trained at some of the finest restaurants in Israel, Japan and here in the UK. His main training, in Japan, focused on large conferences, weddings and traditional Japanese cuisine. 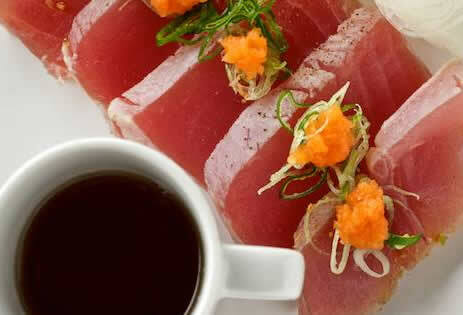 Fon has a wealth of experience in developing recipes in all styles of Japanese cuisine. FREE DELIVERY on order over £20 (within 4 mile radius) As all our foods are hand prepared fresh in-house,delivery times may vary from between 50 minutes up to 1.5 hours during busy periods.Thank you for your patience.